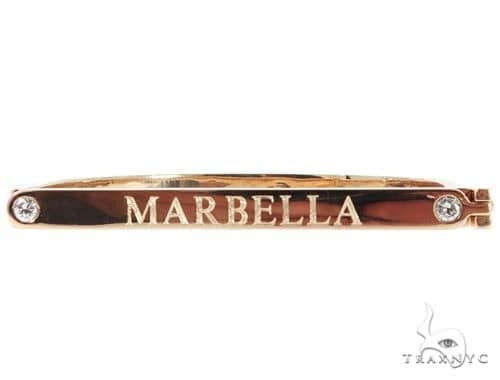 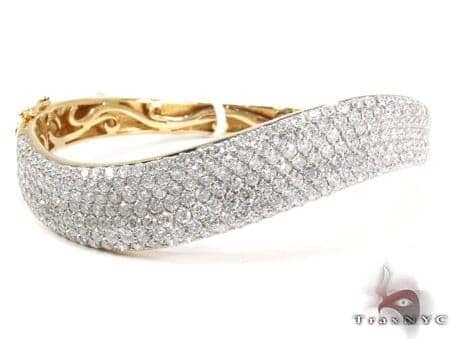 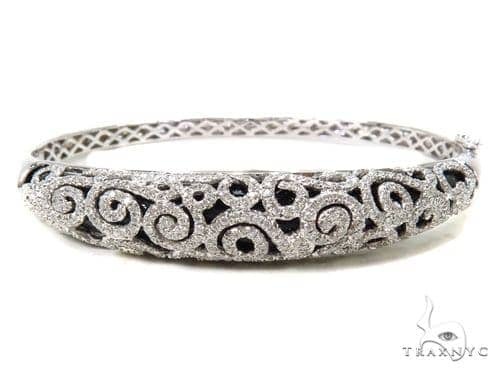 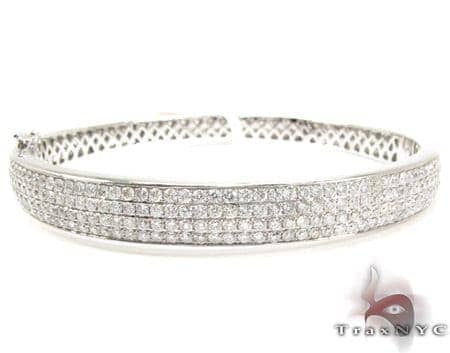 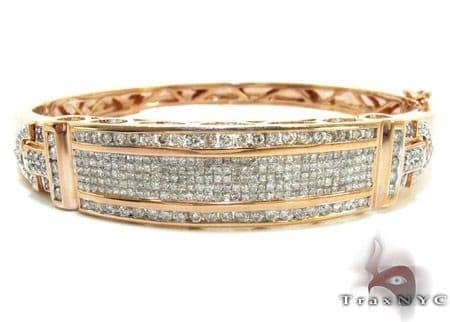 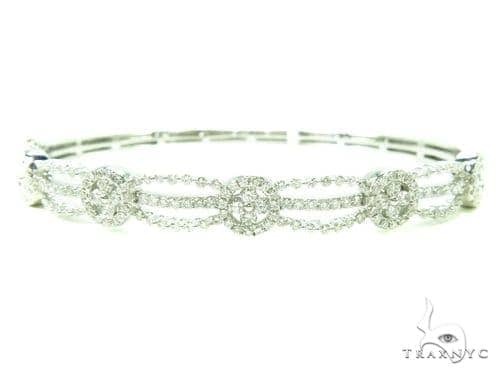 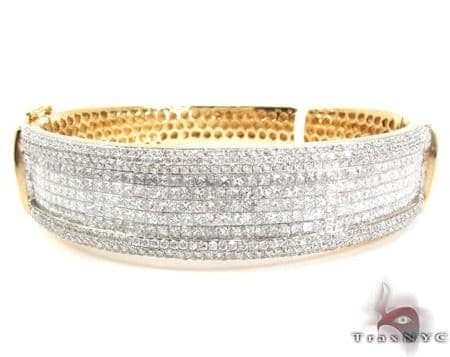 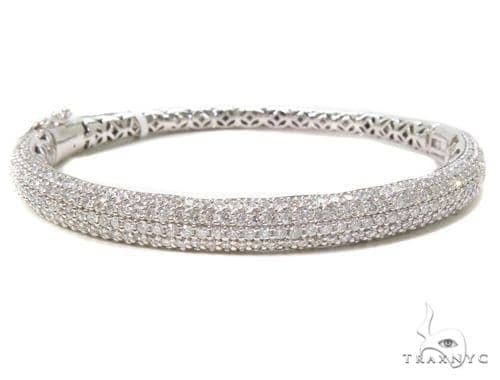 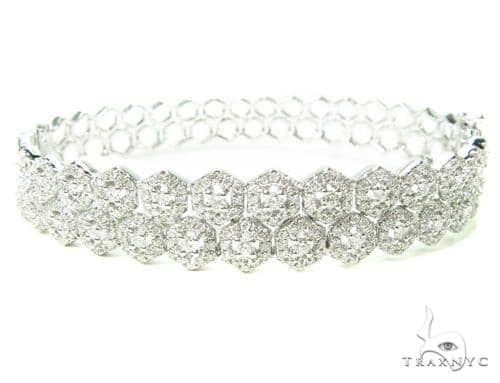 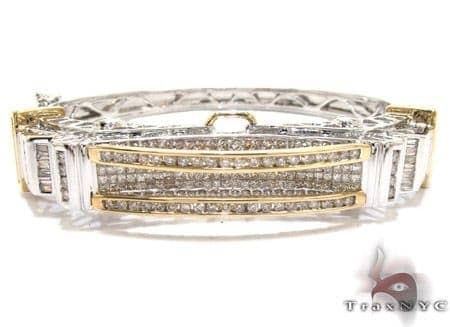 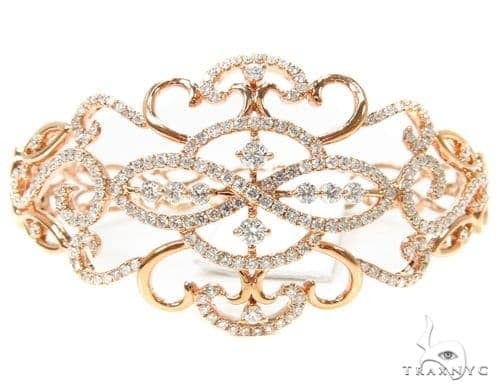 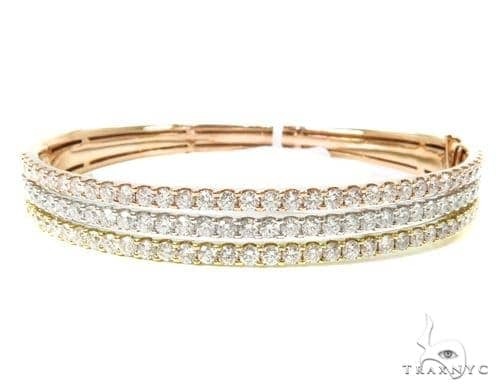 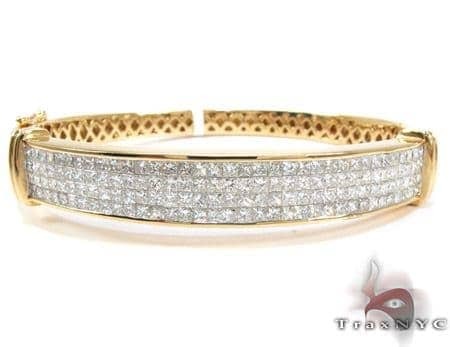 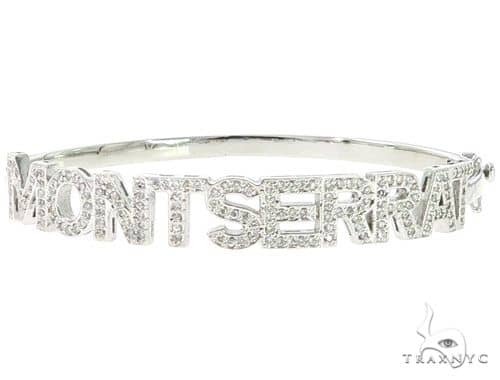 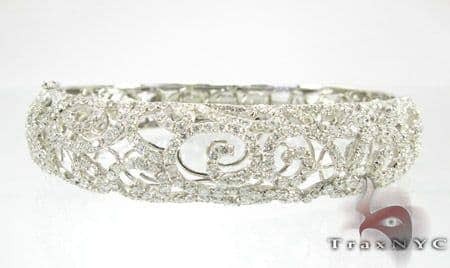 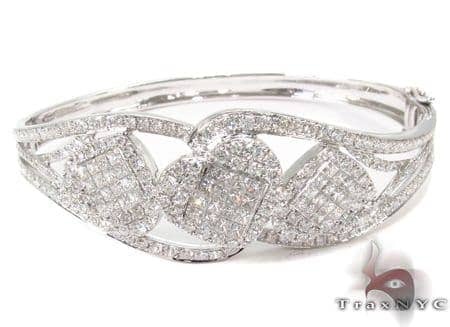 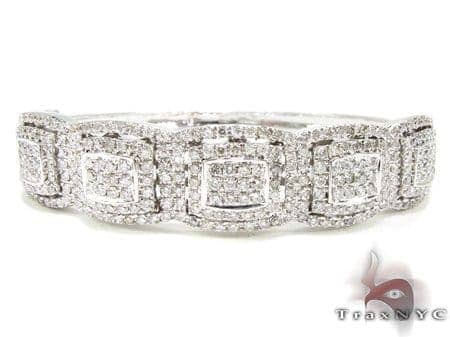 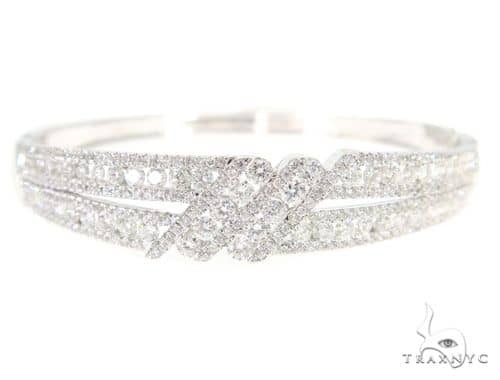 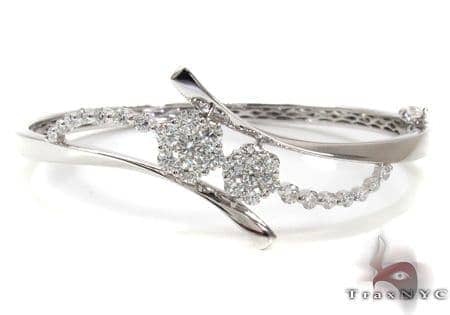 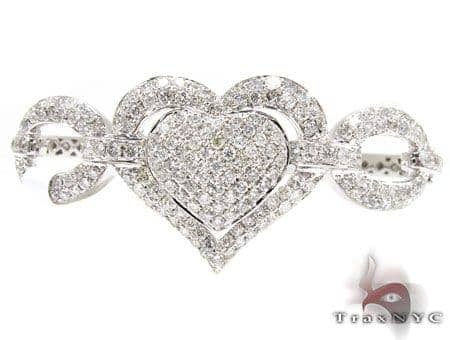 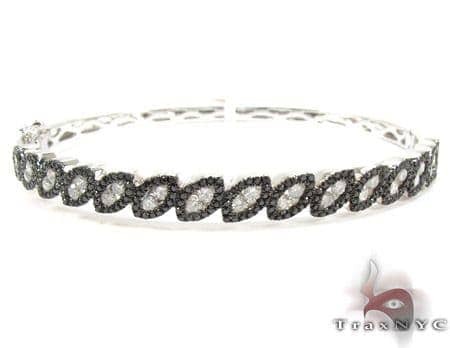 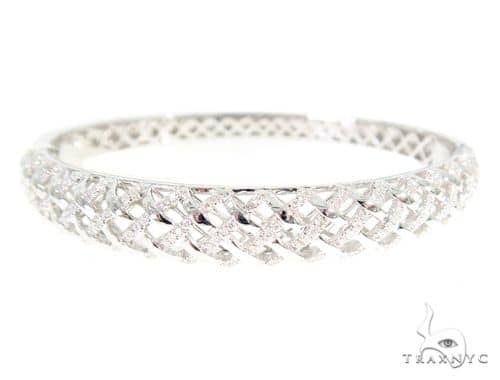 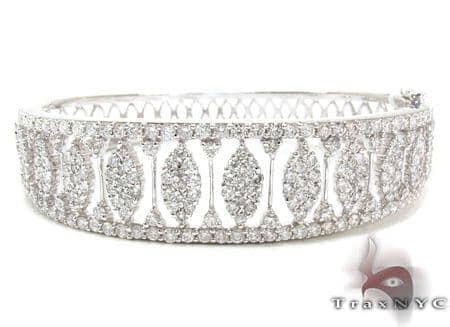 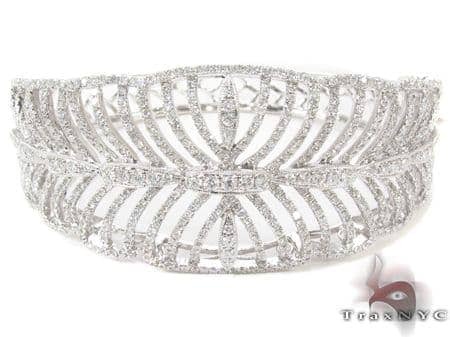 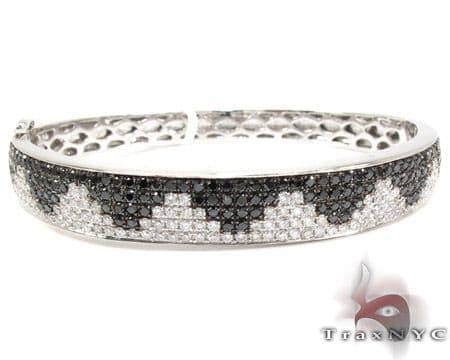 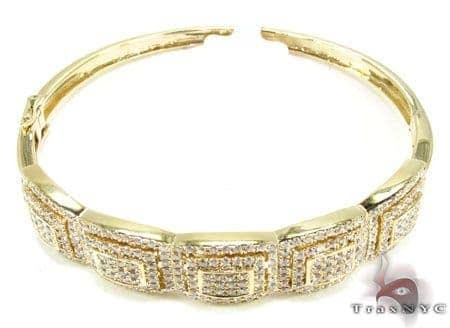 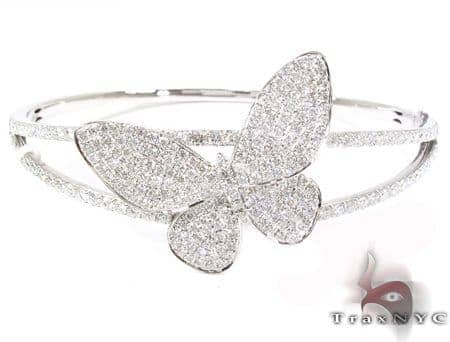 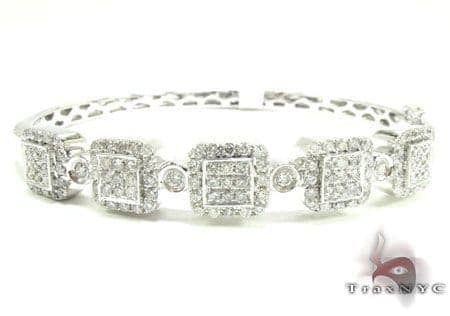 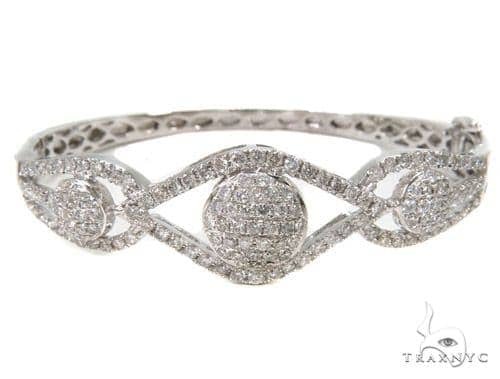 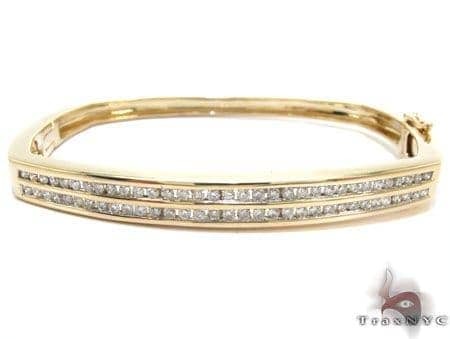 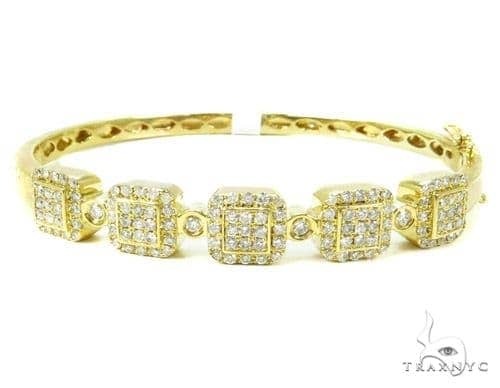 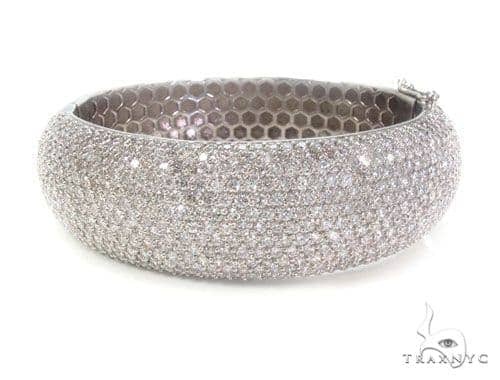 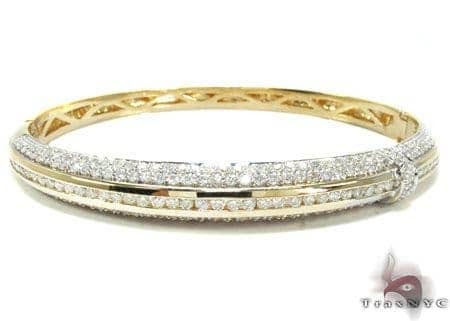 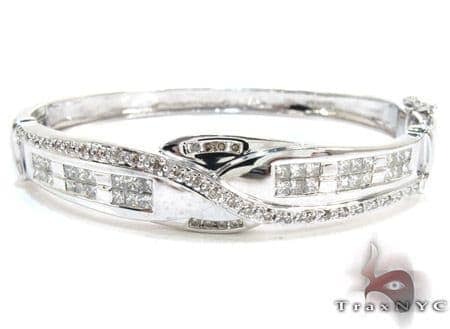 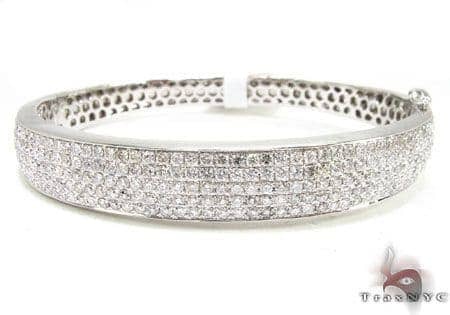 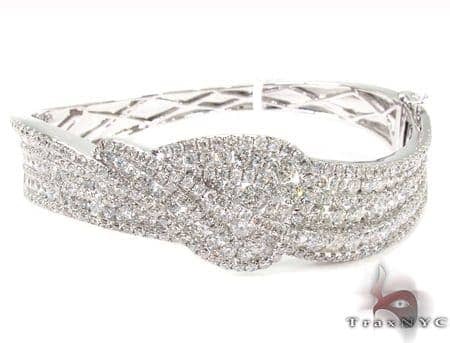 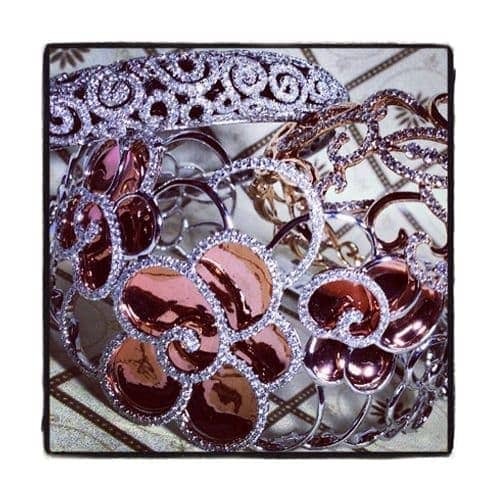 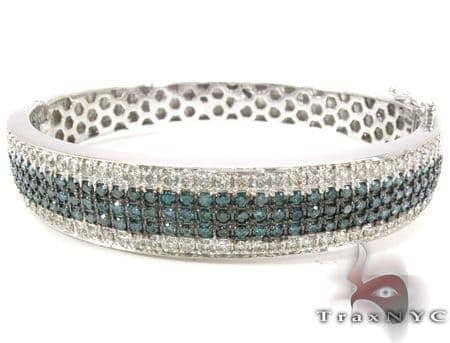 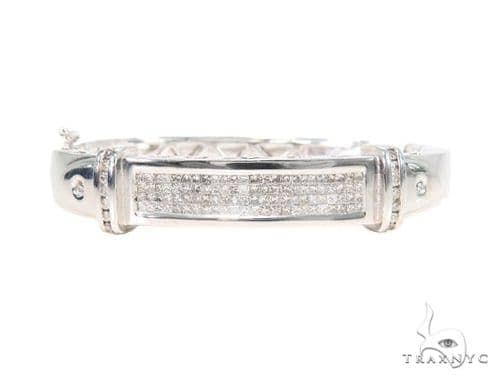 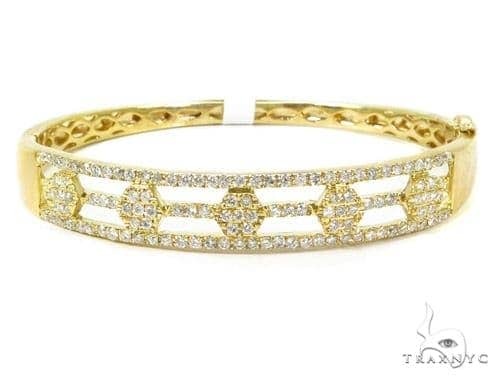 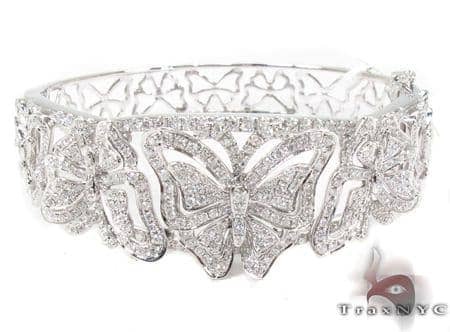 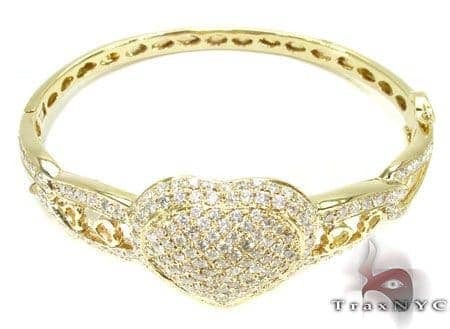 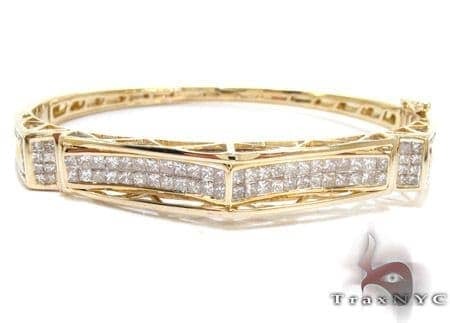 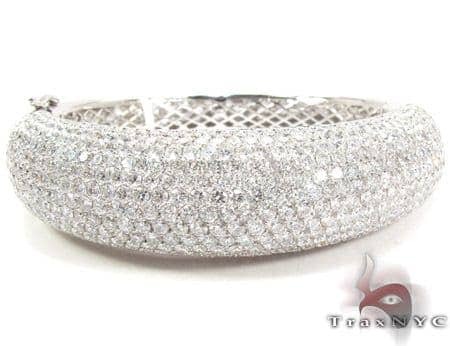 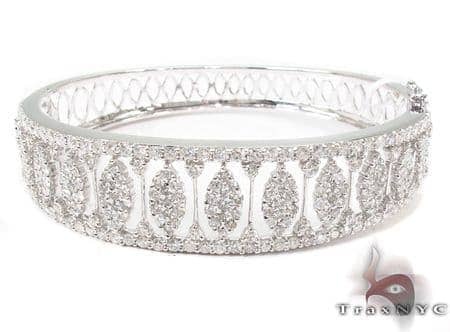 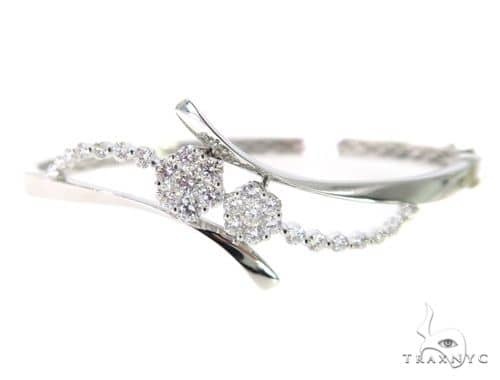 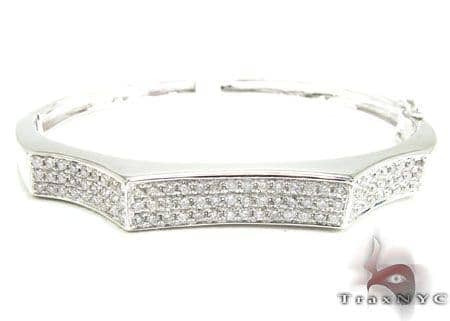 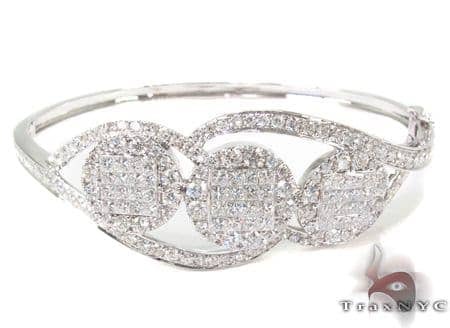 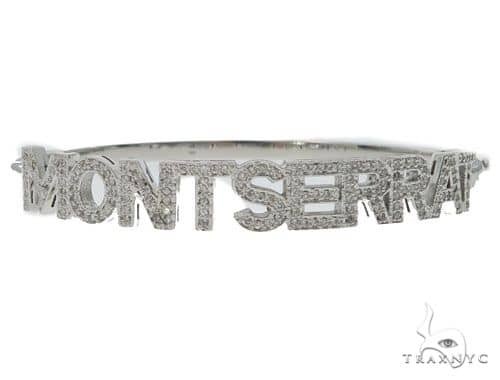 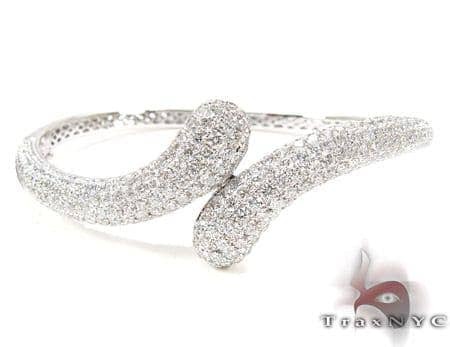 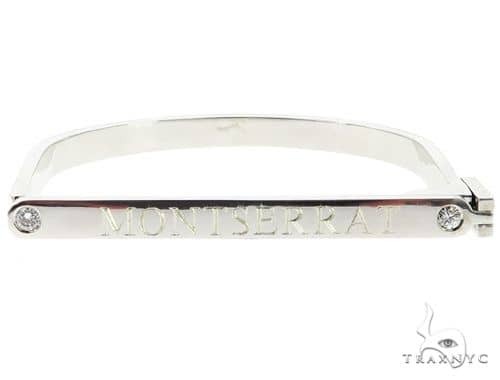 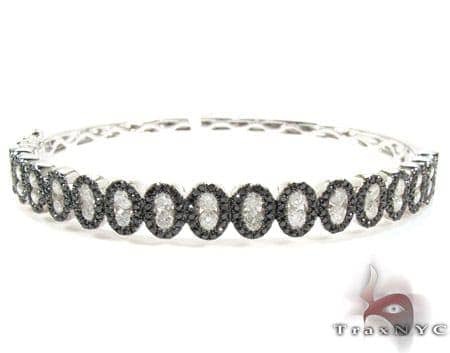 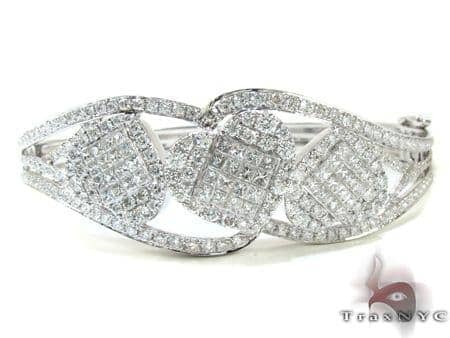 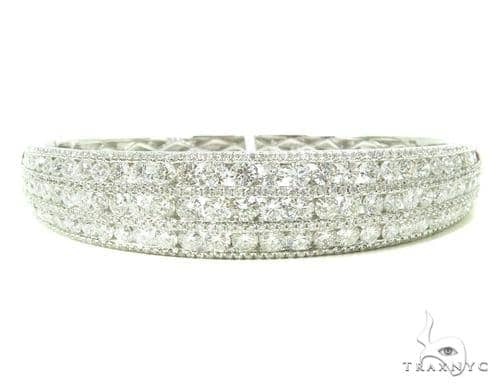 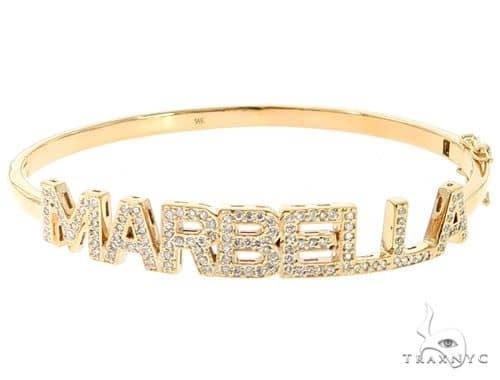 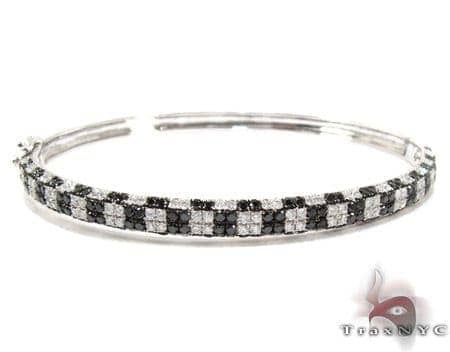 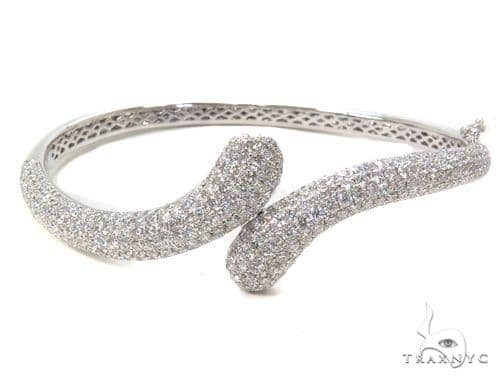 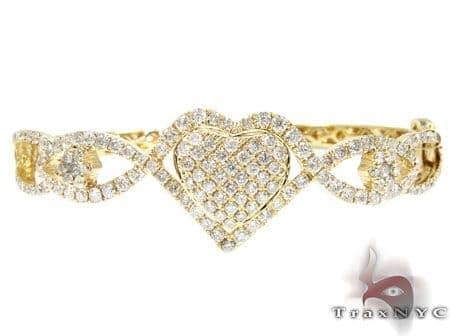 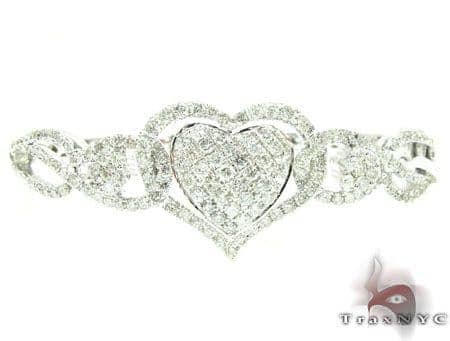 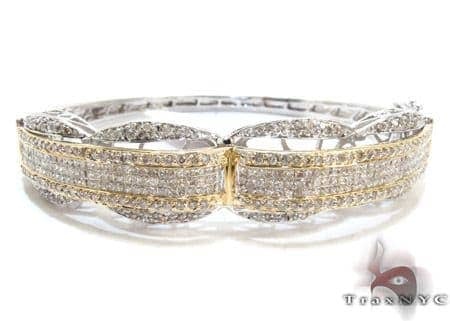 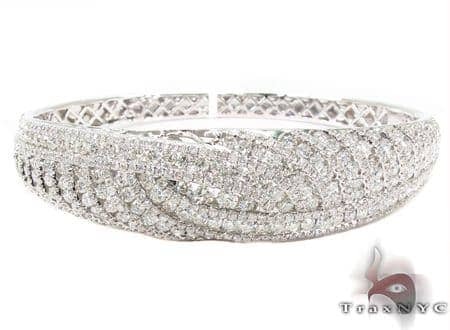 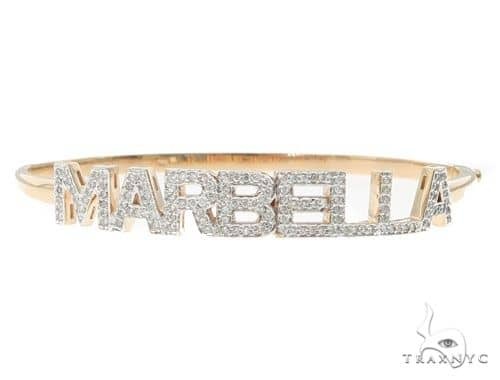 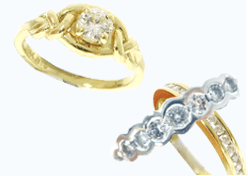 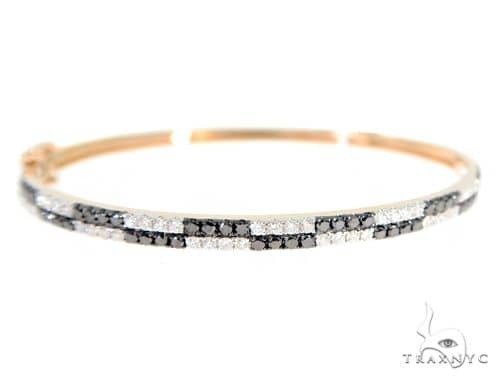 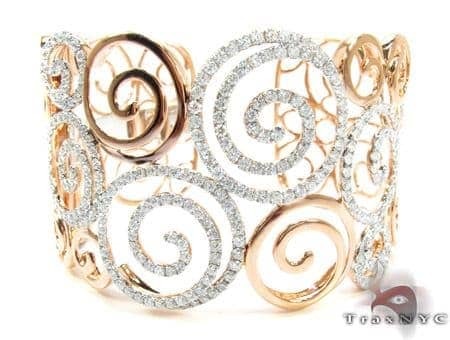 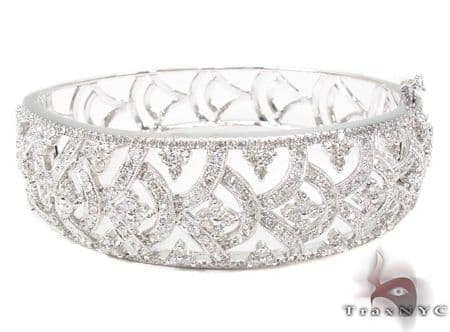 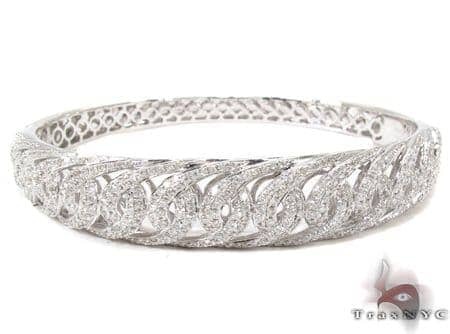 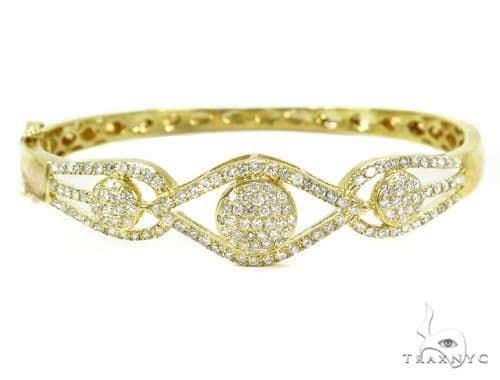 Trax NYC’s collection of Diamond Bangle Bracelets personifies opulence, luxury, and extravagance. 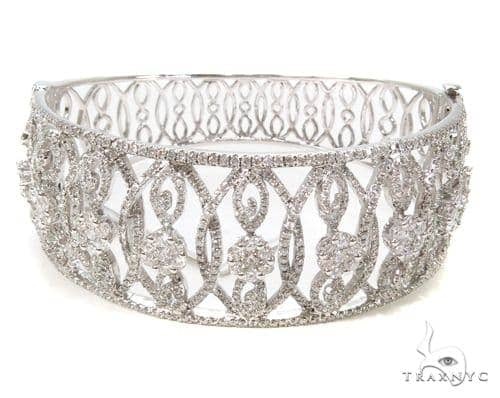 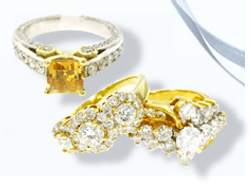 These pieces explode with diamonds in unique designs as fanciful as fireworks, yet remain simply understated and always in style. 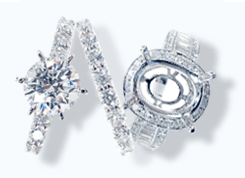 Stand out from the crowd and make a statement in diamonds.